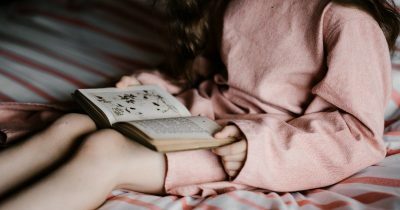 If you have Google Assistant and the latest version of Google Play Books on your iOS device, it can now read your kids a bedtime story. Ahead of National Tell a Story Day taking place on Saturday, youngsters now have more ways to hear a bedtime tale. As of today, the feature will be available on iOS and Android phones in English in the US, UK, Canada, Australia and India. Sounds like a great feature. When I asked Siri to read me a bedtime story, she said: “Next you’ll be asking me for a glass of milk. And a dark matter cookie.” Damnit Siri, that doesn’t even make sense. Remember that science petition going around that 250 scientists signed, warning about AirPods and cancer? Turns out it had nothing to do with AirPods. So rather than finding any link between cancer or other issues in levels of EMF at or below the current, accepted regulations, the scientists involved here were simply asking for more research into to area and suggested that it was probably a good idea to limit human exposure. 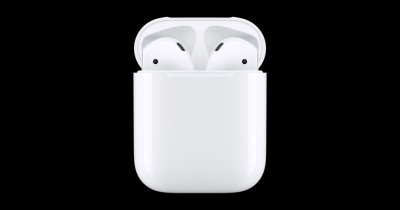 Various bloggers picked up the subject and worked to associate it with Apple’s AirPods…without regard for the fact that nothing in the petition even suggested concern about in-ear headphones, Bluetooth, or AirPods. Tristan Harris, the former Googler who helped popularize the notion of “time well spent” laid out the shift he says the tech industry needs to make in order to stop, as he puts it, “downgrading humanity.” … Harris made the case that today’s technology downgrades humanity by creating a vast artificial social system powered by “overwhelming” AI and an “extractive” attention economy. The problem, as Harris notes, is that the first company to blink loses. We have a deal on the Mighty Vibe Spotify Offline Player. 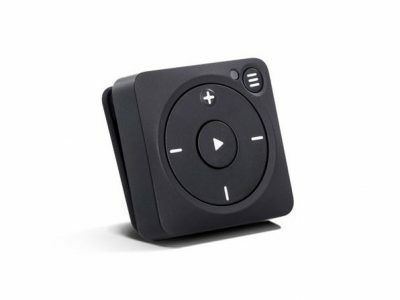 This device is just what the name suggests: it will play your Spotify music on-the-go without a smartphone or Internet connection. It’s Bluetooth and Wi-Fi enabled, supports wired and most Bluetooth headphones and speakers, has 1,000+ song storage, and is durable and has a built-in clip-on. Plus, the promo video below is definitely funny. It’s $76.99 through our deal. Material depicting child abuse l is still being widely shared across WhatsApp. An investigation by The Next Web found the Facebook-owned messaging service had failed to tackle the problem, despite assurances it would do so. Despite Facebook’s attempts to clamp down on inappropriate content, the two-week long investigation conducted in March found dozens of WhatsApp chat groups with hundreds of members that share child sexual abuse material. 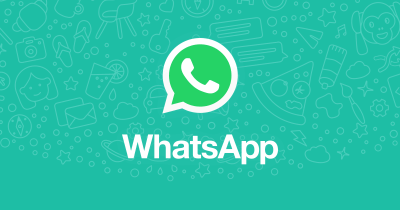 The groups were identified through a third-party WhatsApp public group discovery app that Google recently banned from Play Store, but can still be sideloaded using the installation files that are available online elsewhere. 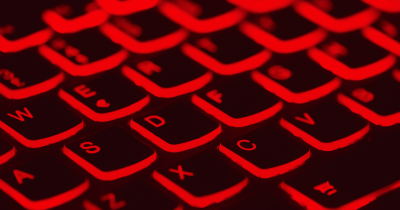 Nitish Chandan, a cybersecurity specialist who is also the project manager of CPF, found that members are being solicited using invite links, who are then called on to join a more private group using virtual numbers so as to evade detection. 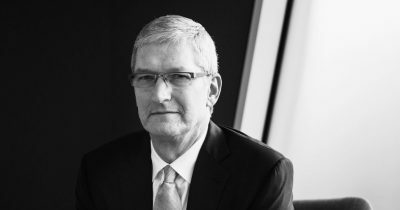 Tim Cook addressed the TIME 100 Summit Tuesday. There, he encouraged people to put down their iPhones. He even said he turned off push notifications from lots of apps, reported Techcrunch. 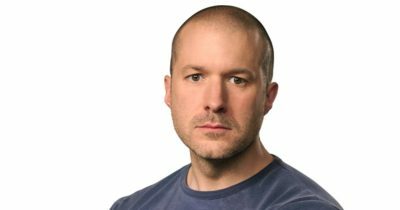 Sir Jony Ive does not make a huge number of media appearances. When he does, they tend to be worth taking in. Design magazine Document has an in-depth interview with Sir. Jony and Dior top designer Kim Jones in its new edition. 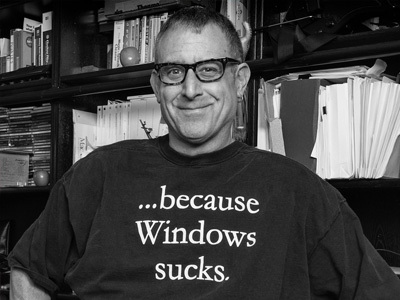 In it, he talked about design tools, the future, and the values that run through Apple. To me, what the institution represents first and foremost is a set of values and a clear sense of why Apple exists, and what contribution we can make to culture—what contribution we can make to society. What I can bring to that is to practice what I do within those values and to extend them. I think it stems from my sense of curiosity. I’m absurdly, frantically inquisitive. Given that I’ve been at Apple for nearly 30 years now, I think I’m sort of steeped in those values. I think the values are powerful but they’re general, and it’s how you turn your curiosity and ideas into vision. I think that very simplistically describes my relationship with Apple. 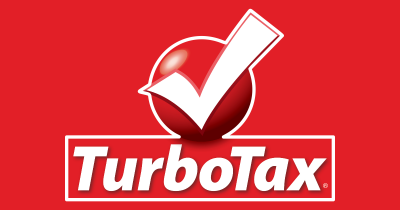 If you make less than US$34,000 per year, you could get a TurboTax refund if the company made you pay them when you filed your taxes. Thanks to lobbying by corporations like TurboTax, the IRS doesn’t do our taxes for us like other countries. In a new study (n=2,000) 51% of iPhone users said they text and drive, compared to 35% for Android users. 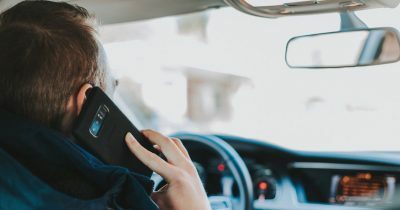 16% of iPhone users said they never get distracted while driving (vs. 23% of Android users and 38% of users of other mobile operating systems). iPhone users are more than twice as likely than Android users to video-chat, use Instagram, stream shows on Netflix or Hulu, and take photos and videos while driving. 10% of iPhone users admitted watching videos on YouTube while driving, while 4% of Android users admitted to doing the same. This was written a few months ago, by the awesome Steve Sande by the way, but is worth discussing. Chances are good that if you have an older Mac, it has an internal hard disk drive. 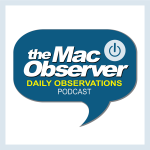 Today, we’ll look at five reasons why you should update that Mac to an SSD. SSDs are very affordable nowadays. If your Mac isn’t too old and ready to retire, this upgrade is a good move. 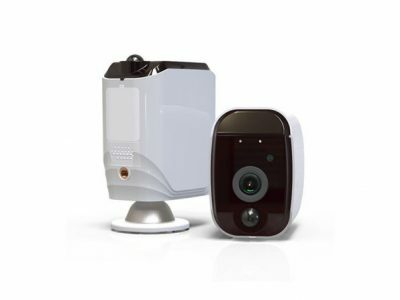 We have a deal on the LizaTech 1080p Wireless WiFi Battery IP Camera. This 1080p camera is wireless, has a motion sensor, a 104 degree view, night vision, and a lot more. Check out the list of specs on the deal listing. It’s $149.99 through us. Apple is now serious about MacBook keyboard problems some people may have, and repairs at Apple Stores promise next-day turnaround. Sprint and At&T have settled their legal dispute. Sprint sued its rival, accusing AT&T of being “deliberately misleading” in putting a 5G E logo on devices. 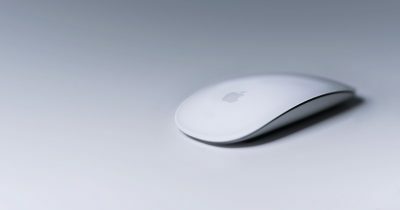 The legal wrangling may be over, but 9to5Mac points out that not much will change for consumers. The 5G E logo will still appear on iPhones. 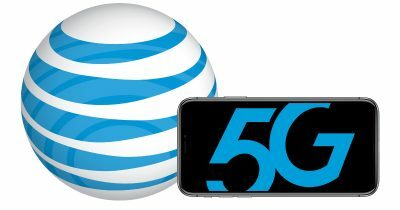 AT&T defended itself by saying that 5G Evolution is meant to “simply let customers know when their device is in an area where speeds up to twice as fast as standard LTE are available.” Of course, certain speed tests have cast doubt on the true speeds of 5G E.The lawsuit between Sprint and AT&T is certainly one where we’d like to learn the settlement details. Unfortunately, however, it seems that we’ll simply keep staring at the 5G E logo on our iPhones, with little recourse available. Remember Vine? 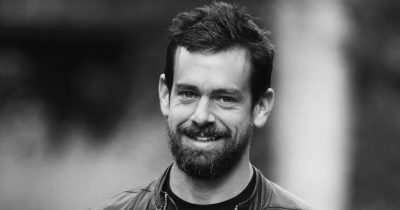 The short-form video app was hugely popular until Twitter killed it and TikTok replaced it. 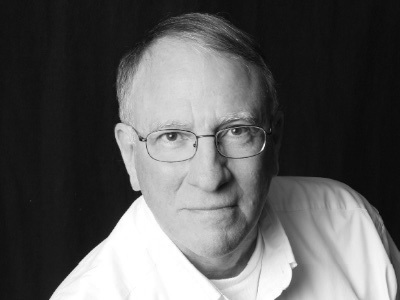 Founder Don Hoffman is back though, with a new app called Byte. Techcrunch reported on the Vine reboot, which has begun closed-beta testing. It will be a long uphill climb for Byte given TikTok’s massive popularity. But if it differentiates by focusing less on lip syncing and teen non-sense so it’s less alienating to an older audience, there might be room for a homegrown competitor in short-form video entertainment. 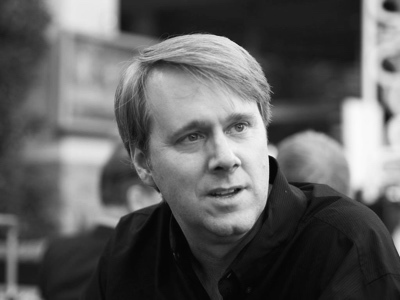 Hoffman tells TechCrunch that he’s emboldened by the off-the-cuff nature of the beta community, which he believes proves the app is compelling even before lots of creative and funny video makers join. 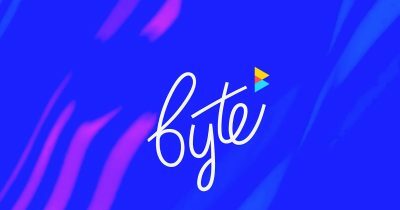 He says his top priority is doing right by creators so they’ll be lined up to give Byte a shot when it officially launches even if they could get more views elsewhere. 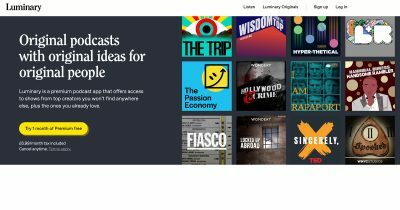 When podcast app Luminary announced its subscription model and tweeted an image of a bunny with a sign saying “Podcasts don’t need ads,” it faced something of a backlash. The platform will exclusively host some original shows, but it will not have some very popular shows available. Luminary CEO and co-founder Matt Sacks sat down with The Verge to explain what happened, and what’s next for his firm. What the $100 million venture-backed podcasting company was trying to communicate, Sacks says, is that podcast listeners should have a choice: pay for subscription-based shows without ads or listen to podcasts for free but deal with ads as a price. “We really do feel like what we’re introducing is choice and optionality and trying to help elevate premium and paid podcasting, which would be good for creators and listeners, as well,” he says. 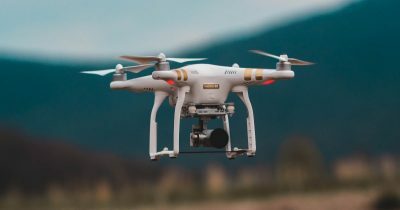 The Product Placement Blog compiled a list of all of the Apple product placements in movies, TV shows, and music videos. 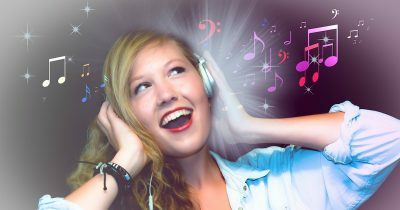 You will find here the most complete list on the web about brands seen in Hollywood movies, TV shows and official music videos, embedded marketing examples and information about them. 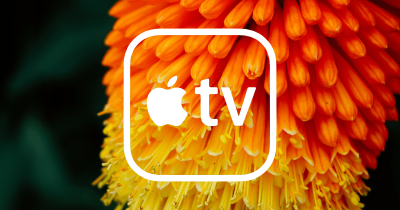 It’s 80 pages long, which is notable since Apple doesn’t pay for product placements in television. The Verge writes about legal issues when an AI composes music. The word “human” does not appear at all in US copyright law, and there’s not much existing litigation around the word’s absence. This has created a giant gray area and left AI’s place in copyright unclear. It also means the law doesn’t account for AI’s unique abilities, like its potential to work endlessly and mimic the sound of a specific artist. Not to mention the question of who owns the copyright of this new music. Fascinating discussion here.